I have been DJing since the 'glory years' of the early 2000's, but I was playing harder music back then. After forays into breakbeat, electro, and house, I had some time out and started DJing the Hard stuff again in clubs a few years ago!. Maybe it's age, maybe it's taste, but I started to feel more and more drawn to trance over this time, and this past year I've decided to switch across and dedicate myself to the more euphoric and melodic sides of the dance music spectrum. Have tinkered in Ableton for years, and have decided to have a real push using my new found interest in trance as the catalyst, and am hoping to have some tunes finished over the coming months. Will be a long road, and I'm looking forward to the journey. So that's me, in trance terms. 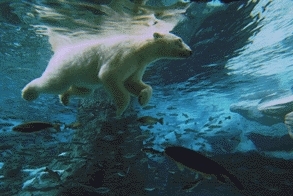 Nice to meet you all! Good vibes and good times! Greetings all, Michael here, also host of my new show "Trance Empyrean". I am a listener of Trance music for the past 23 years (since the age of 10 through Robert Miles, ATB and Paul van Dyk). Started DJing in 2009 by having regular mixes played on DI.FM Trance but of late, decided to venture into the regular show scene and really have massive plans with my new Radio show. At the same time, I want to connect with the TranceFamily. It's the music that keeps this family together, not the ego's or our hidden agenda's. So... I am looking forward to hearing more about everyone, what makes them listen to trance music, what is there special trance moment, etc. Hi From Vasque Country! Long life for Trance!!! At the age of 1 Rezwan Khan and his family moved from Bangladesh to Frankfurt, Germany At the age of 2 he shifted to Mainz, Germany. Since early childhood he watched his father sing and play various musical instruments. It was natural and noticeable​ that music was going to be a big part of his life. When he turned 6 his favorite song was Blue Monday by New Order, and along the way he was inspired by Michael Jackson, Duran Duran, Tears for Fears, INXS, R.E.M, A Flock of Seagulls, Eurythmics and many more. Rezwan's interest towards music started to grow. He started to purchase and collect vinyls and he begged his mother to buy him turntables and so she did get him Technics 1200's for his 14th birthday by then he had already had about 50 vinyls of House, Euro Dance and Techno. Along the way he joined JAM PRODUCTIONS NYC which​ was a famous DJ band DJ Riz, DJ Jimmy, and DJ Cody that played at lounges, clubs and private events. 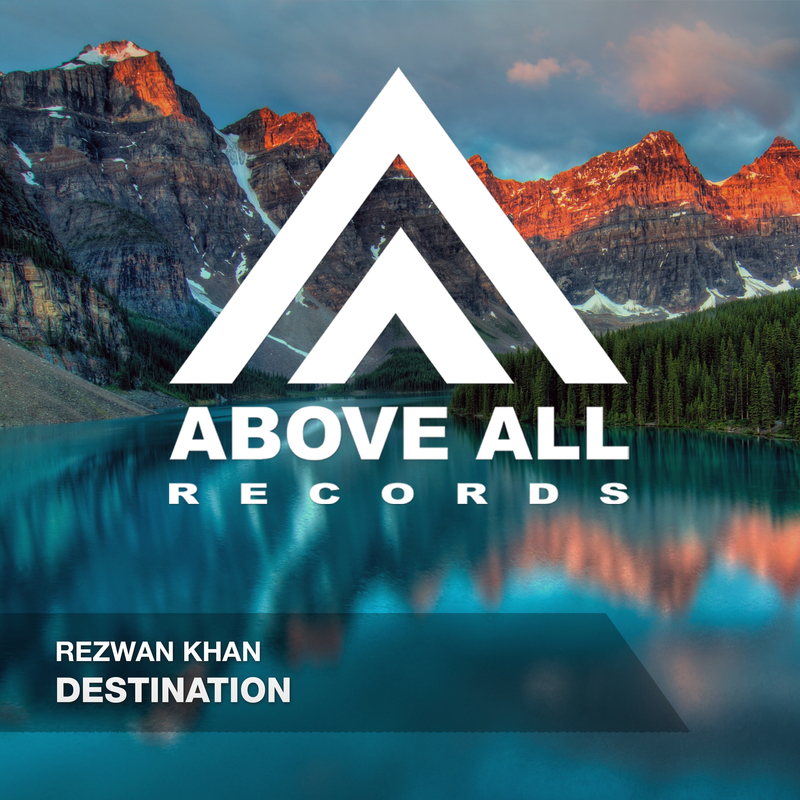 Rezwan Khan released a few remix CD's under the alias name DJ RIZ JAM PRODUCTIONS NYC. In mid 90's he fell in love with Trance music and that was the beginning of a new lifestyle of music. Such artists like Jam & Spoon, Veracocha, Signum, Armin Van Buuren, Rank1, Energy 52, Solarstone, DJ Scot Project, Daniel Kandi and Sean Tyas made a huge impact in his life but he continued to DJ but that wasn't enough, he had many ideas he couldn't introduce with spinning turntables or using sampling machines (Boss sp202). Between 2001-2002, Rezwan left Jam Productions​ nyc and decided to take a different path towards music and the real fun began when he purchased a pair of his first hardware synthesizer and hardware drum machine by Korg. Creativity was just entering the gateway. The learning experience was a lot of fun but.... He wanted to take it to the next level and purchased his first music production DAW in 2010. He has a few track's out there but his response is those Trance track's we're created just for fun and it's a huge learning process and it gets better and better. 2012, currently​ REZONANT FREQUENCIES is taking Audio Mastering course and working his way up in Music Production and Mastering/Engineering sounds. 2017, after nearly 16 year's he returns to the decks and has big plans for the listeners out there. Rezwan will deliver his own Trance Productions and DJ sets. One of the most important thing for me is music it self. Some will agree or disagree but Music is like a religion and it's my religion.